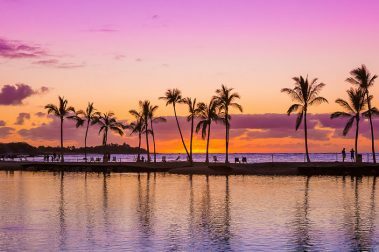 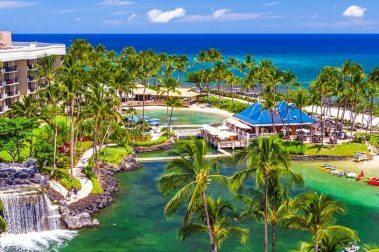 The Big Island of Hawaii is home to world-class luxury resorts, providing all-inclusive access to the very best Hawaii has to offer. 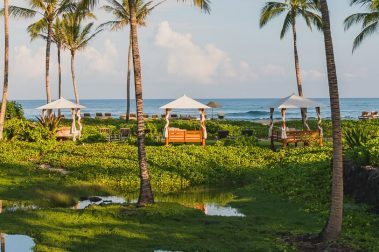 Exclusive resorts on the big island provide you the opportunity to have a vacation that practically takes care of itself; choose from resorts with the best spas or resorts with amazing pools! 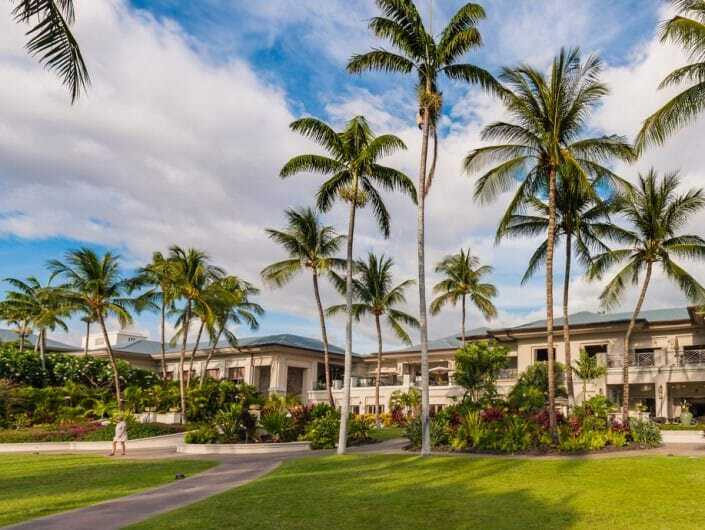 All you have to do is simply enjoy the big island luxury resort setting in gorgeous surroundings filled with waves, sunsets, and sand. 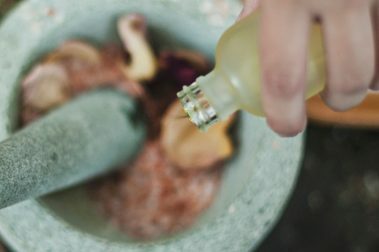 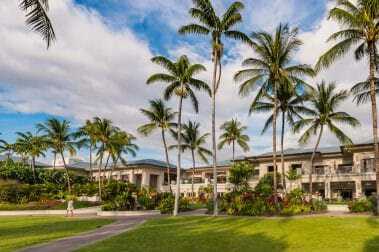 Take time to relax and rejuvenate with a uniquely Hawaiian treatment at one of the luxurious spas on the Big Island. 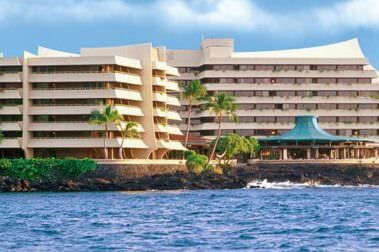 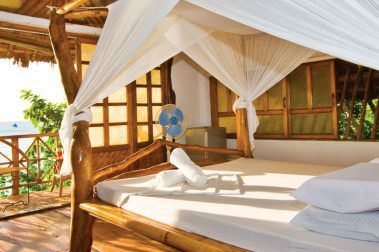 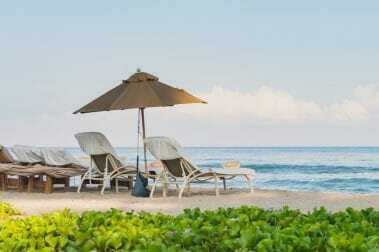 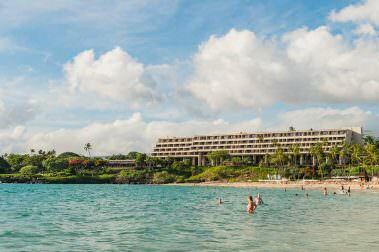 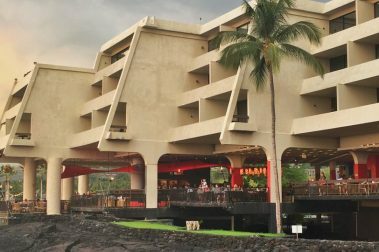 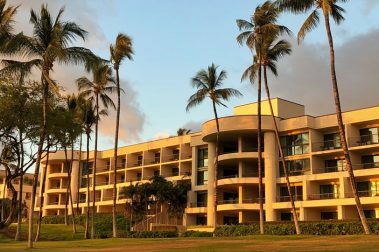 An expansive resort experience along the Big Island’s sunny western coast, this is a fun, beautiful and memorable stay. 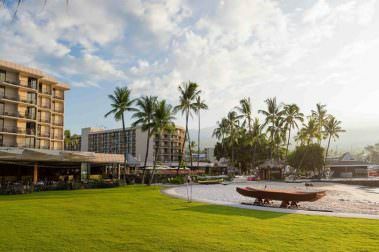 With an unmatched location on the Big Island’s Kona Coast, Sheraton Kona Resort delivers a unique combination of relaxation, adventure, and authentic Hawaiian aloha. 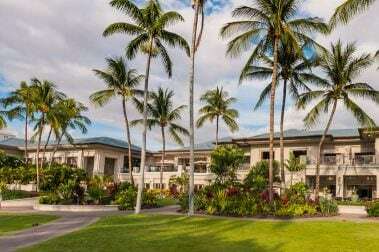 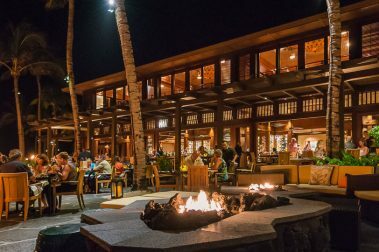 The very best in luxury accommodations, these beachside resorts offer a memorable, relaxing stay during your Big Island Adventure. 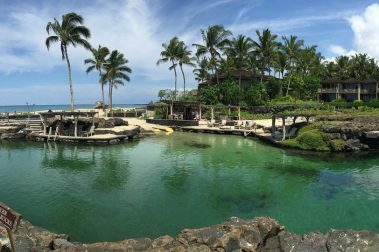 When traveling with kids, there’s a single attraction that remains on the top of every young person’s list: the resort swimming pools! 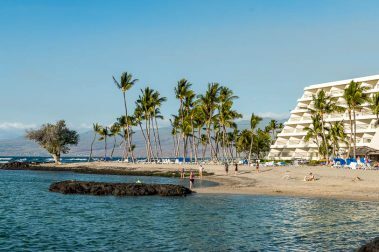 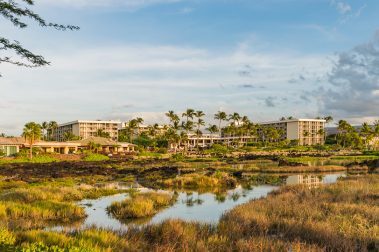 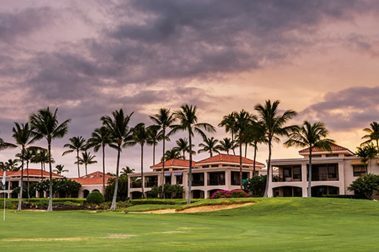 Close to golf courses, the beach, and plenty of attractions, a stay at Aston Shores at the Waikoloa Resort means luxury, convenience, and comfort.